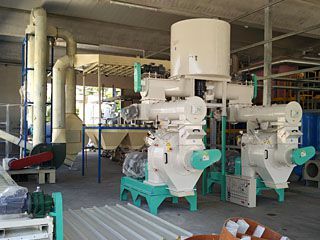 How to improve the output of wood pellet production? 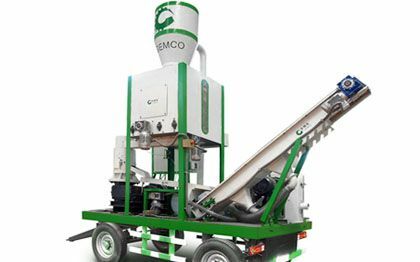 In simple terms, pelletizing is a process that allows you to convert waste materials to solid fuel. This allows individuals to use pellets for thermal combustion. Wood pellets are considered to be the most common products for pelletizing. 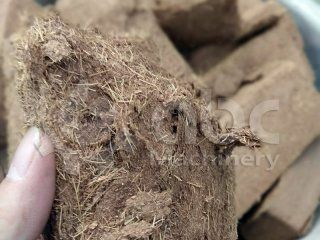 Wood pellets can be easily manufactured from all kinds of agricultural forestry waste, such as sugarcane bagasse, peanut shells, sawdust, caster shells, paddy straw, cotton stalks, sunflower stalks, mustard stalks, tobacco waste, bamboo dust, jute waste, tea waste, palm husks, wheat straw, coconut residues, soybean husks, forestry waste and more. 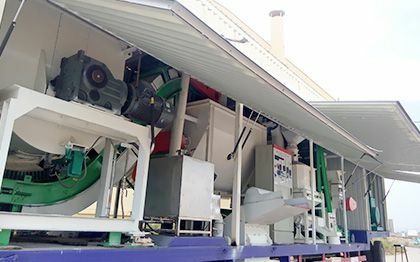 Wood pellet production line is often required to fabricate wood pellets to create energy from raw materials, including sawdust, wood chips, planer particles and more. 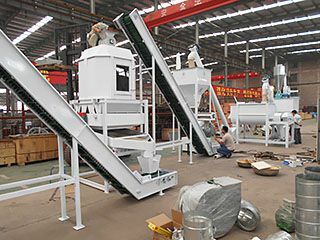 Pellet production lines often vary in dimensions. They may range from 375 KW to more power frequencies. 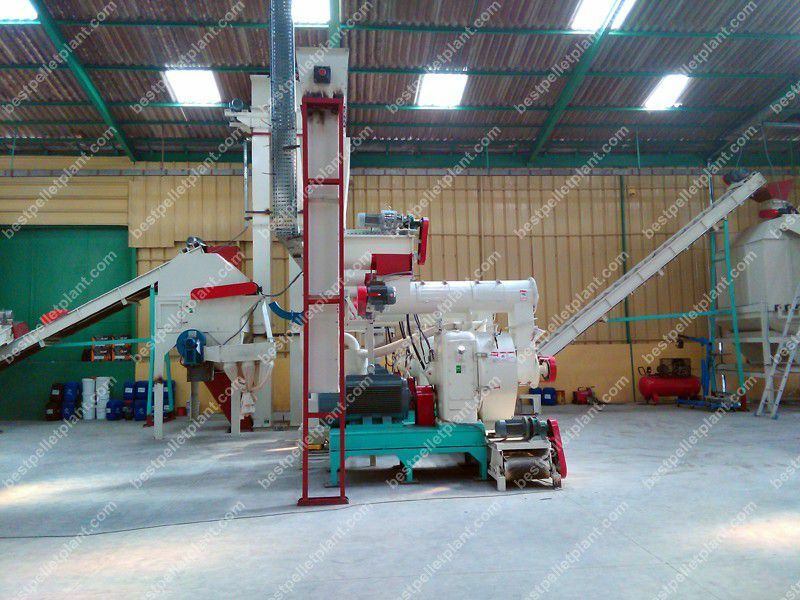 Per wood pellet production line, the production volume for pellets may vary from 90 Kgs every hour to 8 tons every hour. Loose wood raw material is probably compressed and offers a remarkably efficient and dense item. 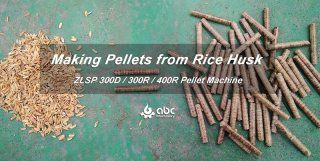 It's worth mentioning that a wood pellet production line can work without any breaks. It can even feature a lot of machines together simultaneously. Feeding conveyors and machines can feed the material automatically. This reduces the workload to a great extent. It's important to understand that every material comes with different features and offers varied performance. 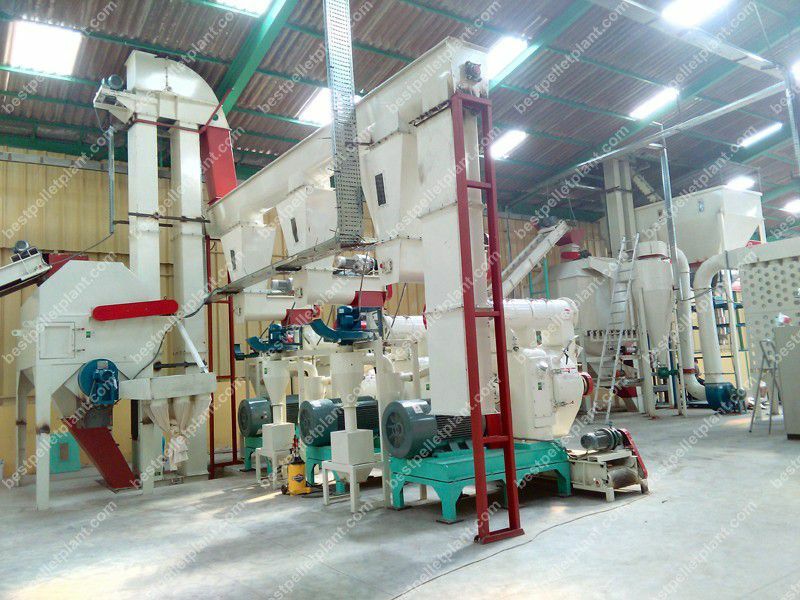 The perfect combination of fine fiber content and coarse fiber content is an ideal choice to get excellent result from pelletizing. Moisture content is considered to be an important factor to ensure pelletizing efficiency. 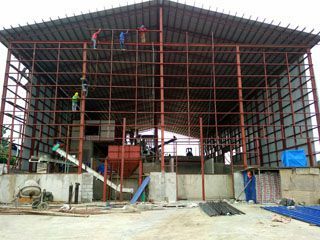 According to experts, it's important to control moisture content before feeding raw material to the hopper. 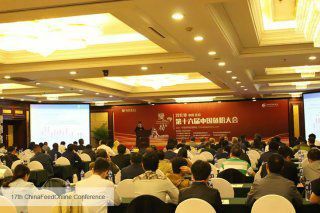 In addition to this, moisture content should be uniform for the material. For instance, a vehicle should be able to run on a highway at variable speeds without experiencing any problems. 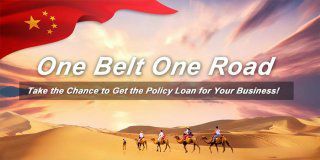 Similarly, it should be able to work perfectly without any limitations on the number of people travelling. The same principle needs to be used in a pellet plant. 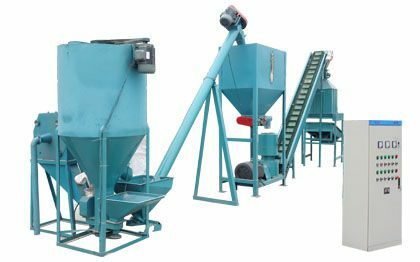 Crushing the raw material into proper particle size is considered to improve the overall efficiency of the pellet plant. 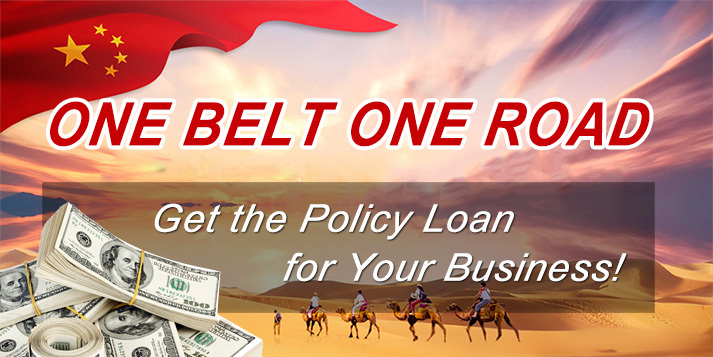 When it comes different texture and shapes of the material, the wood sheared, debark machine and crushing machine should be used. First of all, you need to understand the basic concept related to compression ratio. 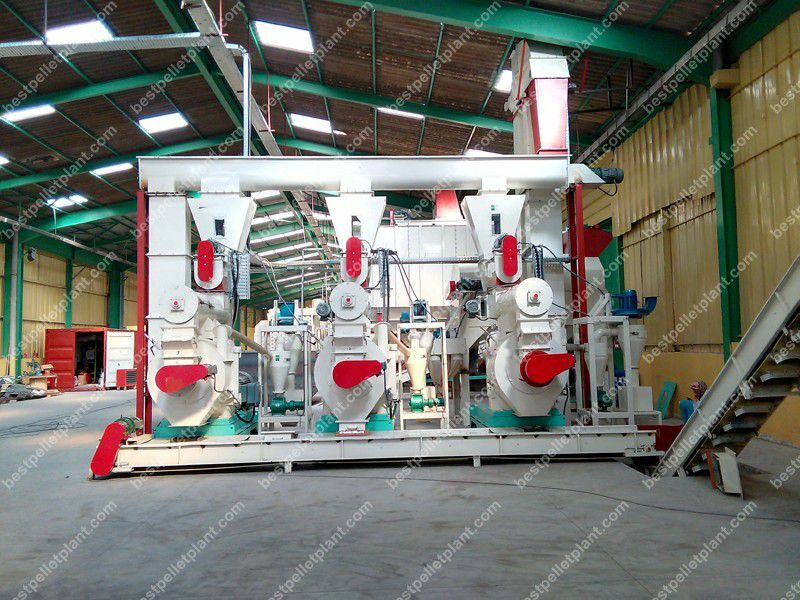 In simple terms, compression ratio is considered to be quite close to the ring die pellet mill. Compression ratio refers to the actual diameter or lengths of ring die holes. 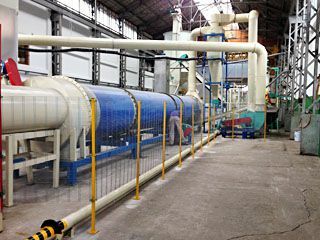 In theory, when the compression ratio is more, the output of the pellet plant is better. One drawback of compression ratio is that the discharging speed may be low and the holes may be easily blocked. 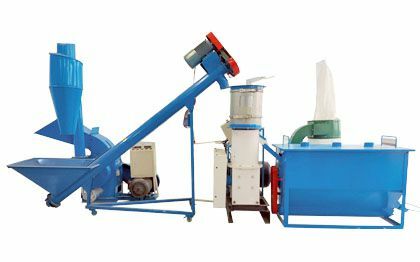 Needless to say, the output of a pellet plant also depends on an operator's skill and experience. 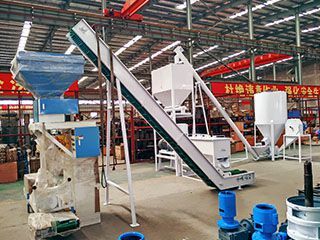 The operator should properly adjust the machine according to moisture content, room temperature, changes in temperature, particle size, formula and other considerations.